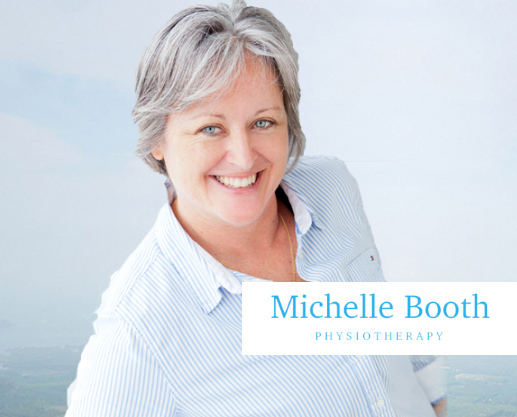 Michelle Is An Exceptional Physiotherapist. She has a wealth of experience as a specialist clinician spanning 30 years in private practice. She spent 20 years as the lead physiotherapy provider to sports teams including high profile teams such as the Kiwis Rugby League Team, The Blues Super Rugby Team, Auckland Rugby League and the Auckland Touch Association to name just a few. Because of her knowledge and experience, Michelle knows what it takes to recover quickly from your injuries and if you are an athlete how to stay in top shape during your recovery to maintain your competitive edge. Michelle is also big on injury prevention. Using muscle balance assessment and movement pattern video analysis she is able to detect alterations which lead to injuries. Michelle not only provides expert hands-on treatment but also creates a rehabilitation programme with specific exercises for your needs. With a functional rehab gym on-site you will achieve the best outcomes with your rehabilitation or injury prevention goals.